After 2 successful organization season, Power of Women has become an exciting recreation ground, an indispensable intellectual nourishment of WLIN Network’s Women Leaders nationwide. The promgram is the gathering of women leaders success in career and happiness in life. They are the influential females in the business commnity, so are they the inspirational womens who help develop the socity and make the world more beautiful. 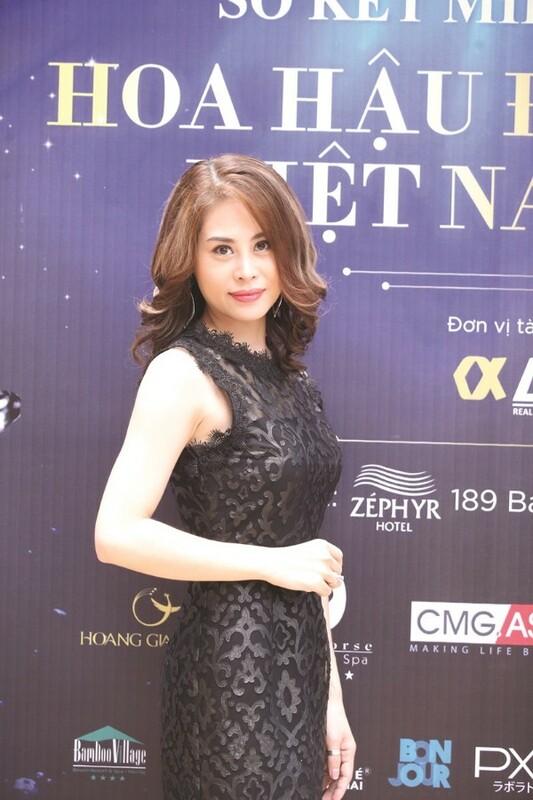 Through 2 launches in Ho Chi Minh city and Ha Noi, the first Power of Women’s candidates has emerged. As the beautiful, successful, brave, intelligent and the confident women leaders. Candidates come to the program with the desire that they can experience, explore their abilities. Beside this, they can create more opportunities for exchanges and connect in business, further promoting the development of business. 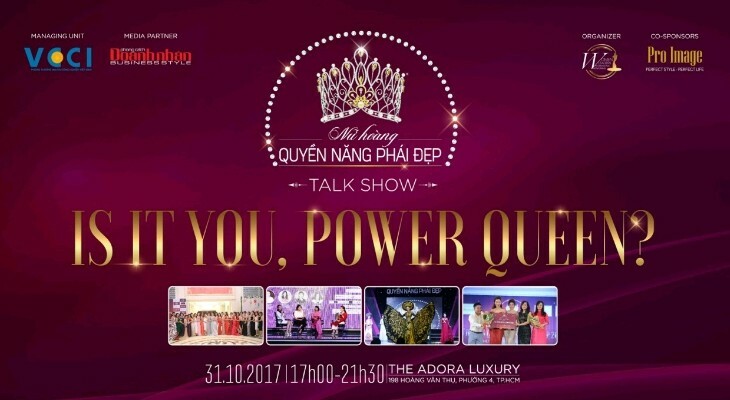 Look forward to the ceremony on december 10th, an interesting event will be held on Octorber 31st with the topic “Power of Women: Who are you?”. 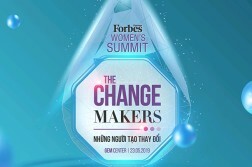 300 invited were women leaders of WLIN network and entreprenurs from all over Viet Nam.